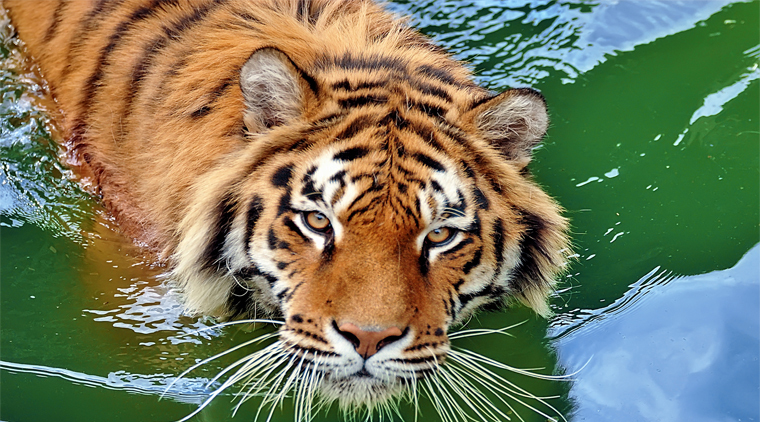 Sundarbans National Park Tour Packages are designed to take the wildlife lovers to the land of tigers. At the southernmost tip of West Bengal where the land meets the sea the Royal Bengal Tiger’s domain starts known world over as Sunderbans. 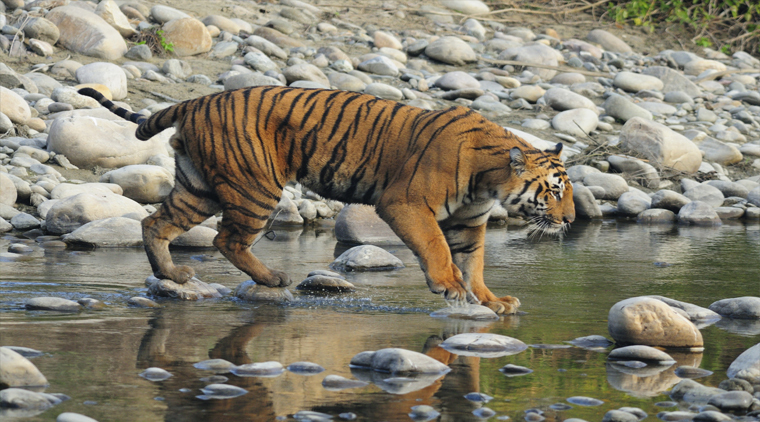 Sundarbans National Park Tour Packages are designed to take the wildlife lovers to the land of tigers.At the southernmost tip of West Bengal where the land meets the sea the Royal Bengal Tiger’s domain starts known world over as Sunderbans, a fascinating stretch of impenetrable lush green mangrove forest of great size and bio-diversity. 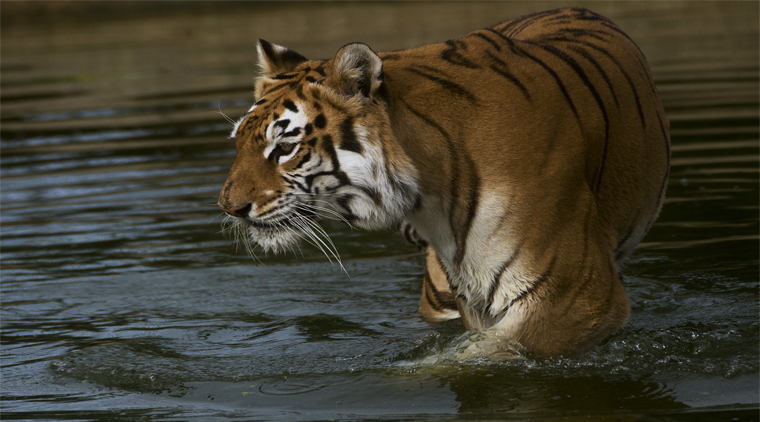 The Sunderbans, a UNESCO World Heritage Site, is a vast area covering 4264 square km in India alone. 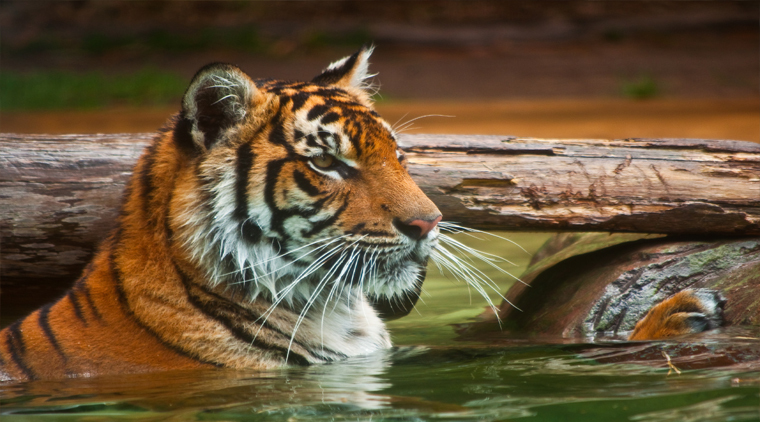 The Indian Sunderbans boasts of being the largest Tiger Reserve and National Park in India. Truly a paradise for birdwatchers,a wildlife enthusiast has the chance of watching rarities as the Mangrove Pitta, Masked Finfoot and the Mangrove Whistler. Arrive Kolkata, meet with our representative then drive to Basanti port (3 hrs. journey), On the way enjoy the picturesque countryside of Bengal. Start boat launch from Gosaba. A short ride by local rickshaw will take you to the entrance of the Sunderbans forest. On arrival, check into the Forest Lodge. After lunch visit the museum & watch different species residing in the mangrove world. Evening free at leisure. Dinner & Overnight stay at Sunderbans forest lodge. This morning after having breakfast visit the forest and full day cruise by boat through the creeks of the dense forest by covering Pakhiralya, Sudhanyakhali Watch Tower, Netidhopani Watch Tower & other points. In the evening enjoy local religious/ Kolkatta song "Banbibi Pala" followed by the dinner and Overnight stay in Sunderbans. •	02 Nights Accommodation in the Forest Lodge on twin sharing basis. •	All 3 meals will be provided at lodge.